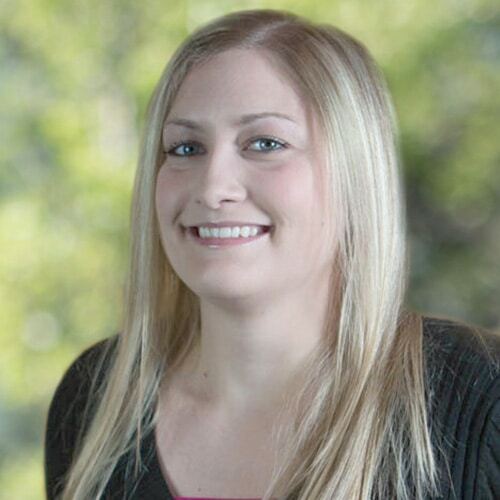 Brittany has a Bachelor’s of Science in Athletic Training from Weber State University. She played basketball for Western Wyoming Community College. She enjoys participating in many sports and loves reading. Growing up Brittany’s family often fostered state children and this is where her desire to help other began. 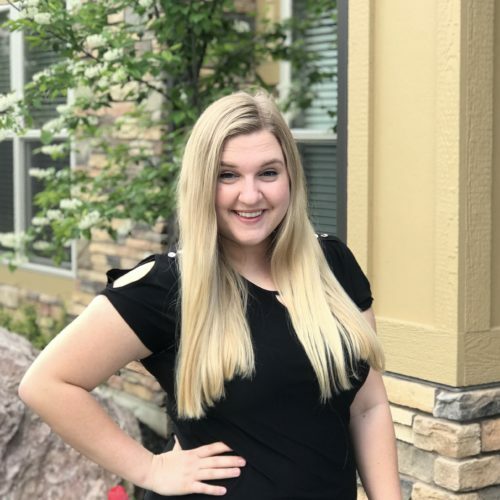 Makenzee has a Bachelors of Science degree in Psychology & Sociology with a Certificate in Diversity & Criminology from the University of Utah. She has had the opportunity to present at high schools relative to mental health issues and community resources that are available to support individuals and their families. Her hobbies include boating, swimming, hiking, and anything that can be done and completed in a Utah summer season. 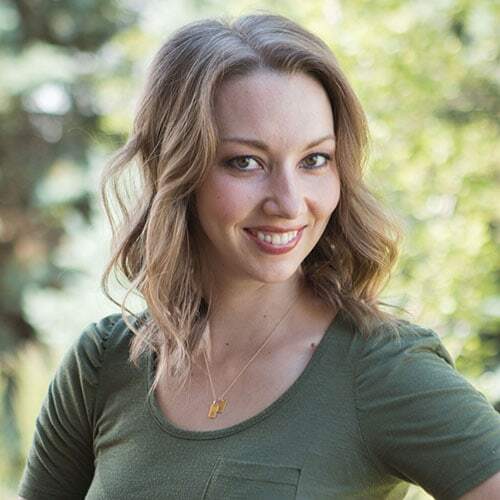 Laura has a Bachelor’s of Science in Social Work from Weber State University, as well as a Masters of Social Work from University of Utah. Through her seven years at Solstice she has been able to become a Licensed Clinical Social Worker. 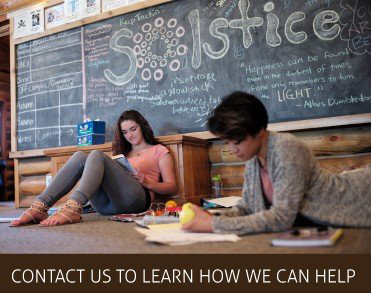 She has worked with various departments during her years at Solstice and this has given her the knowledge and experience she needs to be the Parent Liaison. As Parent Liaison she assists new parents as they transition into the program and begin their journey, answers the many questions that come with this, and provides tips and advice on how to be a successful Solstice parent. When she is not assisting parents, she is also our Milieu Trainer. In this role, she helps new hires adjust to their role as mentor and provides in the moment feedback and hands on training. She coaches them on policy and procedure, but her favorite part of this role is teaching them about how vital relationships and boundaries are with the residents. In her spare time she loves to cook, exercise, and read. If she isn’t doing one of these things she is spending time with the loves of her life, her high school sweetheart Ryan and two adorable small children, Renee and Marshall. 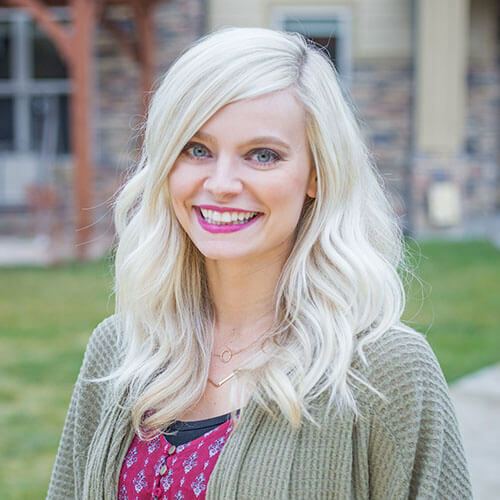 Ashley grew up in Bountiful, Utah and is currently attending school to become a therapist. Working with youth and integrating Adventure Therapy is a very important part of her life. She enjoys outdoor activities such as rock climbing, snowboarding, camping, and river raft guiding. Ashley has been employed at Solstice since 2015 as a Mentor and is now the Summer Team Director. She is currently living in Salt Lake City and enjoys the variety that Utah has to offer. 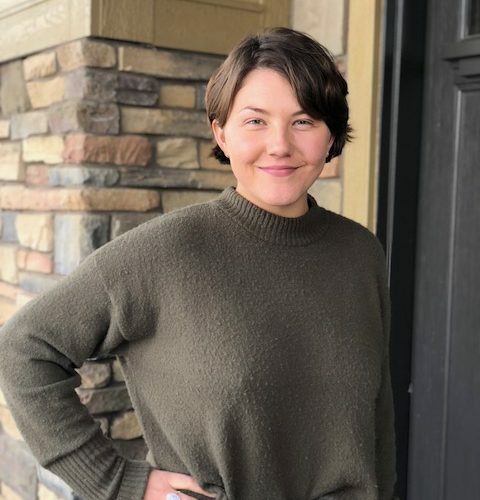 Tori has a Bachelors of Science degree in Criminal Justice from Southern Utah University and a Bachelors of Science degree in Psychology from Weber State University. She always knew she wanted to help others in her career, but it was working with adults with disabilities and at-risk youths while at college where she found a love for helping people and wanted to become a part of that process. In her free time, Tori enjoys reading, hiking, crocheting, and attending live theatre.